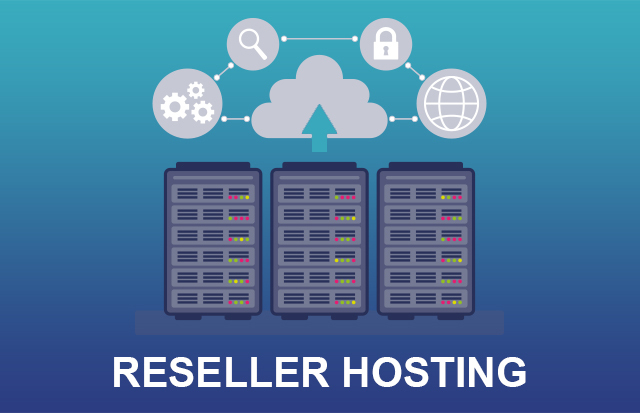 What is RESELLER HOSTING and why opt for Reseller Hosting from Navicosoft? A business-oriented mind is always in search of a worthwhile opportunity. The primary mechanism of a business is to buy a product and resell it on your behalf. You might be here because you are looking for an opportunity. Well, you are on the right platform. Navicosoft provides various plans that enable you to resell Web Hosting. Web Hosting, as most of us are aware of, is the provision of resources and space to publish your website. 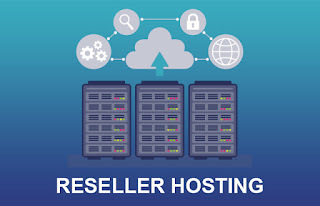 Get access to Reseller Hosting from us on a wholesale basis, perform optional customization of the Control Panel, choose optional Add-ons, and then sell it to customers in chunks. The little effort and investment involved are totally worth it, bringing you risk-free benefits. The Reseller Hosting comes with a list of advanced mainstream features like CloudLinux & CageFS. The service you would be providing to clients is basically Linux Web Hosting bringing all the latest features of CPanel. Since the basic setup of our Server machines would be CloudLinux, you won’t have to worry about actively managing the allocation of resources to your clients. This technology enables you to perform all these functions at the click of the button, ensuring the accurate allotment of resources. The experience delivered at Navicosoft for Reseller Hosting is guaranteed more satisfactory than any other reseller. Place your order today and get benefits from Navicosoft’s partnership with Web Hosting tech titans. Navicosoft CPanel RESELLER HOSTING comes with free latest WHM control panel, which makes the management of your account just a matter of few clicks. You can host & create Unlimited CPanel Accounts from a single dashboard on your Unlimited RESELLER HOSTING Panel. Also for each of your customers, you can provide independent control panel (CPanel) and individual access to manage their WEB HOSTING accounts and they remain isolated from your CPanel RESELLER HOSTING account. Navicosoft’s highly trained CPanel RESELLER HOSTING technicians are available 24/7/365 to provide you with premium support for your Unlimited RESELLER HOSTING Package through varied mediums like phone, Live Chat and Ticket System. Our support for RESELLER HOSTING is ranked as the Best Top Reseller web hosting company with 5-star reviews. You can easily install WordPress, Joomla, Magento and various other applications on a single click through your CPanel RESELLER HOSTING account. You can also install about 100 various other applications from our web hosting plans like forums, blog, etc. Branded Nameservers so we will be completely hidden from your clients.